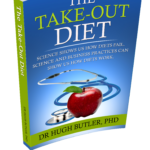 The Take-Out Diet explains what simple things are needed to get better health. If you think all the diets and advice out there are complicated, don’t worry. There are six simple steps that will give you 80% of the health that you can achieve, for 20% of the effort. 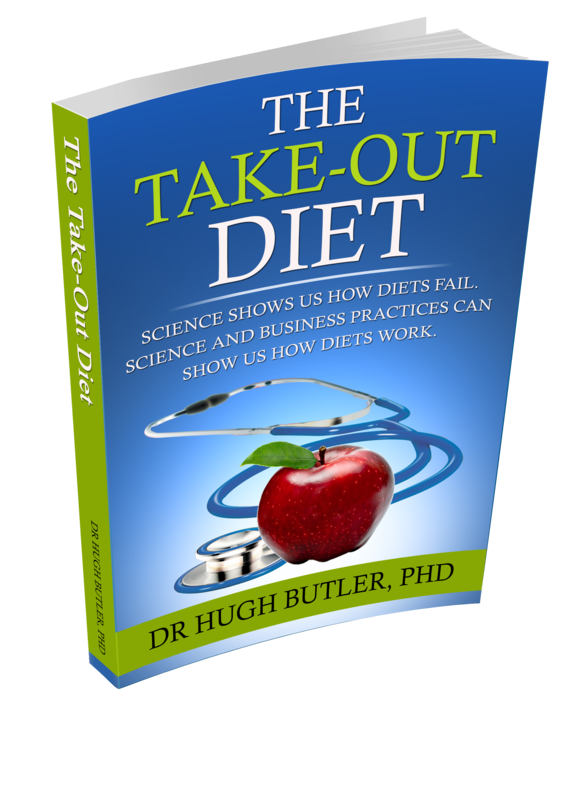 If you have dieted in the past, and find lifestyle changes hard, this book will provide a simple understanding of what you need to do to achieve improved health. Download this in epub format for your Nook, Calibre software. If you want to read on Kindle, purchase through the Kindle App. After your payment is successful, you will be given a link to download the file. Or login to your account and download from there. Science shows us how diets fail. 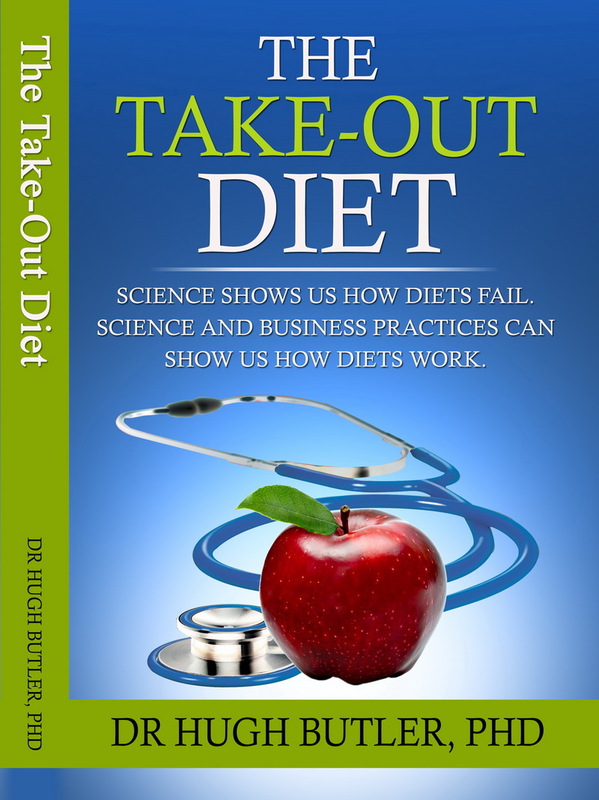 Science and business practices can show us how diets work. Download a epub format copy today, immediate download. Suitable for Linux readers. Two years ago when I was approaching my 60th birthday., I asked a question of myself. How healthy was I. What should be my plans for my health? I’d never really asked that in detail, but from when I trying to make 70kg as a teenager so I could play in school fifteen, through to being close to 100kg as a travelling businessman, I’d never really thought much about health. 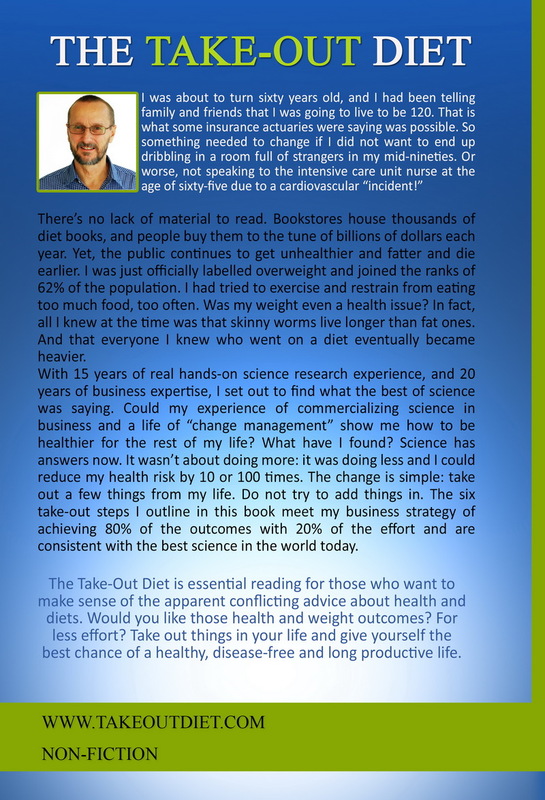 I’d asked a few about weight over the years, but never really about health. I thought health was what you had, and there was not much I could do. Bit of exercise, healthy eating, whatever that was. 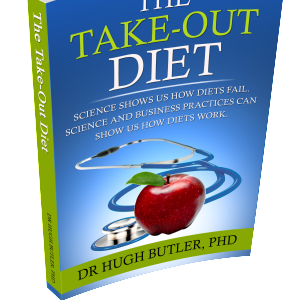 This book is my understanding of what steps you can do to get improved health. How little you need to do to make a huge difference. 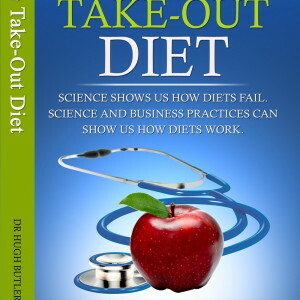 Understanding what the current best practices are to improve your health, and to make your diet effective. Get 80% of the benefits of a changed diet with only 20% of the effort required. 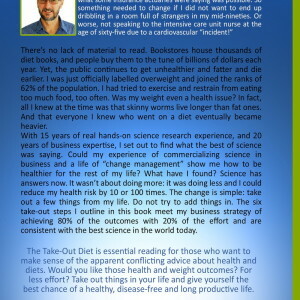 Understanding why diets / lifestyles fail gives you the knowledge about what can be done. If you have a Kindle, then the best download is via the Kindle App, Shop, and search for the book. Then it is delivered wirelessly to your device. For an e-pub, download this file. You will be provided a link for download after payment is received.